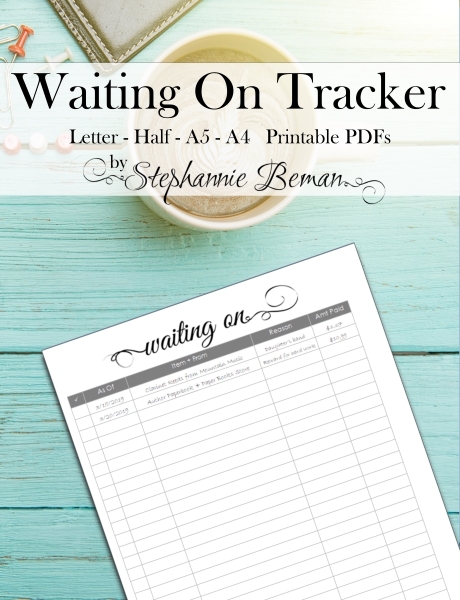 Buy the Printable Waiting On Tracker Planner Insert for $1.95 at ETSY now! 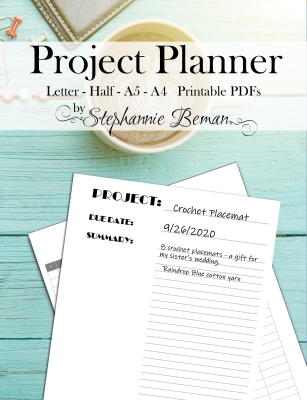 In today’s world it is easy to lose track of important things like the orders we have made, the people we’ve called, the correspondences we are waiting for, etc. The Waiting On Order Tracker can help you track the purchases you have made and still awaiting delivery of, the emails you’ve sent and awaiting responses to, followup correspondences, the phone calls you’ve made about and awaiting return calls from, etc. 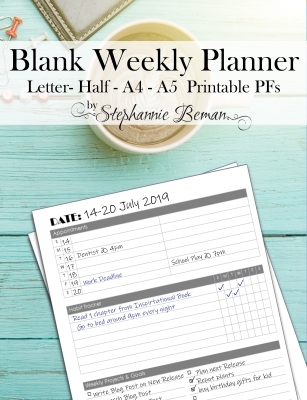 Created with a minimalist design in mind, each page gives you plenty of space to write your information, or even doodle on if you wish.